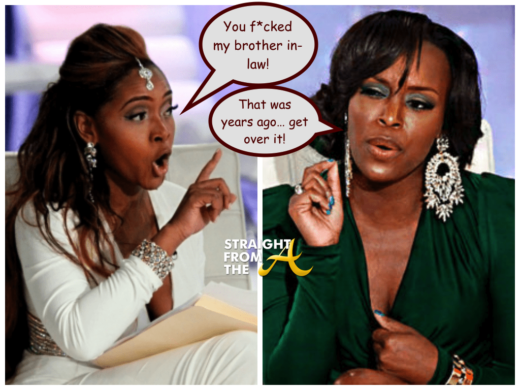 I don’t even watch Married to Medicine but I felt compelled to write a post about their latest drama. 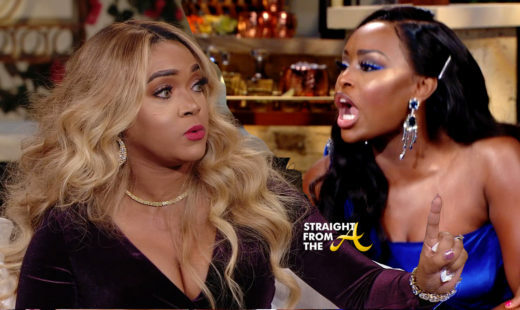 What started in the blawgs should have probably stayed on the blawgs but apparently Quad Webb-Lunceford decided to ‘clap back’ at Mariah Huq, who she felt leaked a story to the blawgs, by accusing Mariah of being a drug addict. 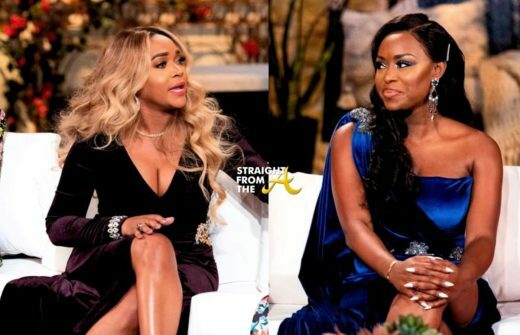 Word on the curb is that there’s a bone of contention between Married to Medicine’s Mariah Huq & Quad Webb-Lunceford which runs much deeper than jealously. 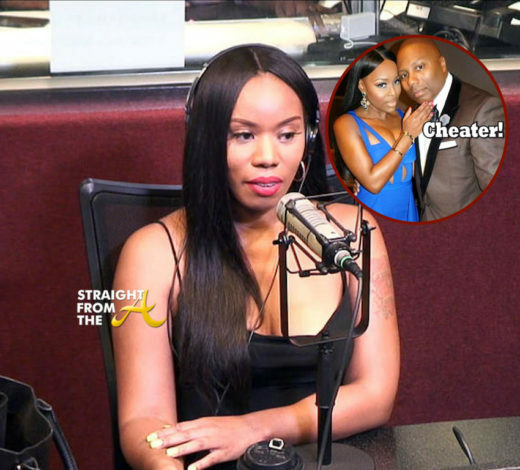 The former BFF’s crashed and burned shortly after Quad became a fan favorite on the popular reality show, but it seems there’s a much deeper issue that even involves Mariah’s sister and brother in-law. 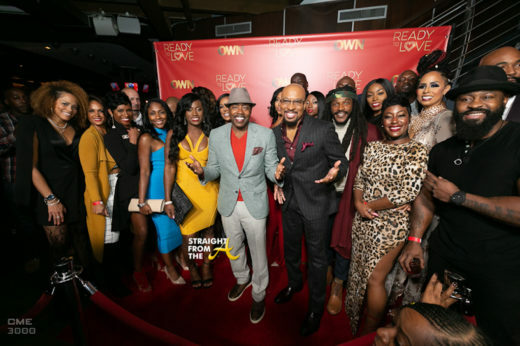 Just a few days ago, I offered a sneak peek of OWNtv’s new reality dating series, Ready To Love (click HERE if you missed that). 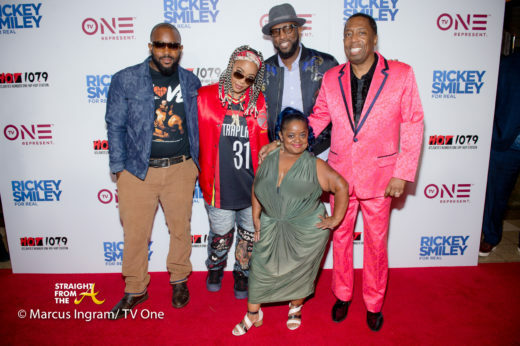 The show, which is produced by Will Packer, officially premiered last night and OWN: the Oprah Winfrey Network invited a few people out to Suite Lounge in Atlanta to celebrate the premiere. Host Thomas “Nephew Tommy” Miles and several members of the cast were in attendance. Special guests included “Sister Circle Live” co-hosts Syleena Johnson, Rashan Ali, Quad Webb-Lunceford and Trina Braxton; “Greenleaf” star Lamman Rucker; comedian and tv personality Kiana Dance; Xscape singer Tamika Scott; ex-blogger Necole Bitchie; actress Reece Odum, actor Mike Merrill & more.